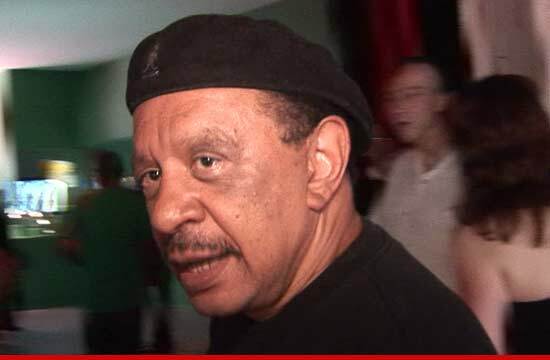 Sherman Hemsley — Dead. Sherman Hemsley, the actor who made the character George Jefferson famous in “The Jeffersons,” has died, El Paso cops tell TMZ. Hemsley died at his home in El Paso, Texas. Hemsley had no wife and no kids. It’s unclear how he died.